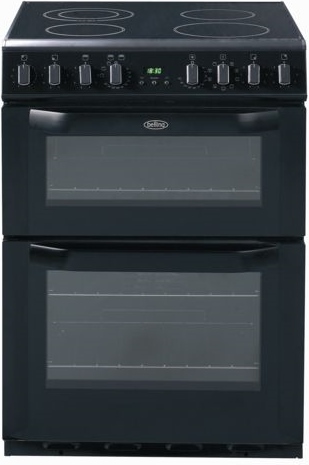 We carry out repairs to All makes of Electric Cookers and integrated Ovens. Washing Machines and Tumble Dryers. All makes and Models of Washing Machine and Tumble dryers are covered by our Engineers who have been servicing Appliances for over 25 years in the Essex and Suffolk Areas. First Call Appliance Repairs takes pride in the service and quality we offer to our customers. We aim to provide a same day service where possible and at a time to suit you, again where possible. A family firm with over 28 years experience in repairs to all Electrical Appliances, covering Washing Machines, Tumble Dryers, Dishwashers and Electric Cookers. Covering a host of areas in the Essex and Suffolk region, our commitment to good quality and service is of the utmost importance to us. We cover all makes of Appliances, including but not limited to, Bosch, Meile, Hotpoint, Zanussi, Creda, Neff, Siemens, Belling, AEG, Hoover, Indesit, Candy and many others. Contact us now on 01206 863557 for a quote or to book an appointment with an Engineer. Repairs to All makes of Dishwasher and Dyson Vacuum cleaners by our fully experienced Engineers. We stock a wide range of Spare parts, if you are confident of doing your own repairs. We are happy to simply maintain and service Appliances to keep them in good running order. We cover Many Areas including Colchester, Clacton, Braintree, Witham, Ipswich and Sudbury and all surrounding Areas. © First Call Appliance Repairs.All rights Reserved.